The Hearthside model served as one of our inaugural plans over 30 years ago, yet continues to be one of our more popular homes today. 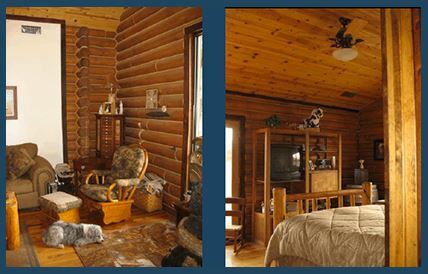 A testament to the timeless appeal of this design and the natural beauty of log home living. 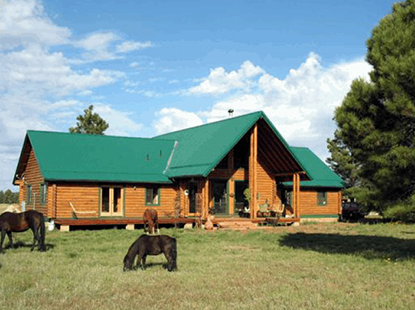 While The Hearthside model is also available in a single level floor plan. the addition of an optional second level loft area allows for a majestic great room with vaulted ceiling. With 3 spacious bedrooms and a large living area, The Hearthside is a well-designed home . The total home has a truss roof system with a 5/12 pitch. The ceiling of the front porch, garage and bedroom area are flat, and the kitchen, dining and living rooms areas are scissor trusses. 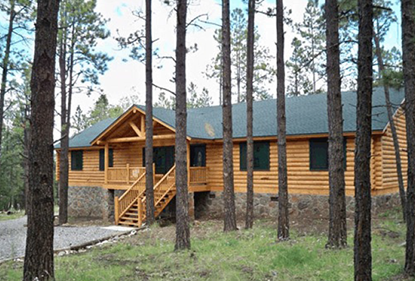 With the interior walls being textured drywall, this model offers the contrasting look of a conventional home along with the rustic, warm look of logs.